Please scroll to the bottom for location, dates and times. Join this course if you’ve done both of our beginners courses. Or, if you know all your ukulele chords in 1st position, without over-reliance on chord diagrams, you’re confident with strumming and chord changing and you know how to read tab – you’ve played basic melody already. If that sounds like you, then you’re ready for the intermediate. We’ll unlock the fretboard with moveable chords, and learn more finger picking melodies. Sound good? All I can really say about this course is “What Fun”. Structured around three different songs each week the course gave me a whole new range of techniques to practice. I got to try out some fingerpicking, learning the tricky reggae rhythm, a bit of triple strumming and my personal favourite the twelve bar blues. Lorraine is a patient and enthusiastic teacher keeping and eye on all the members of the group and offering tailored advice and strategies for getting better. If you already love your uke and want to learn how to love it more this is the course for you. I have loved learning to Uke. Its been enjoyable and helpful in every way. The song choice is varied and all with a means to an end…..the end being BETTER! Lorraine chooses songs that can appeal to any genre and they all have a technical challenge that you do not even realise you are achieving. My playing has improved so much with learn to uke classes. And my smile has broadened. This is a course for anyone wanting to improve their skills. Another fantastic Learntouke course. I was stuck on a bit of a plateau, but this intermediate course has taught me so many more techniques and tricks including triple strums, split strokes, sliding, 2 fingered plucking and chucking – as well as a host of new barre chords. Lorraine’s ability to break these techniques down into simple instructions, plus being with people who are all of a similar standard, make learning easy and fun. I thoroughly recommend this course as a way of moving on from basic playing. 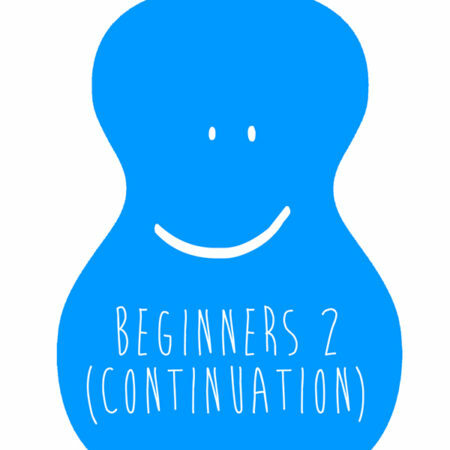 Because I didn’t attend Beginners 2 first, my strumming was not good enough to fully benefit from the course content, may need to make beginners 2 course a prerequisite? A very friendly and relaxed way to unravel the secrets of music theory and unlock those mental blanks about fretboard navigation. Really enjoyed it! Another great course from Learn To Uke. With a focus on new strumming and picking techniques this course will really expand your uke skill base and repertoire. Great songs, a fun group of people and a super teacher – a lovely way to spend a few hours on a Monday evening. Thank you Lorraine! Really loved the atmosphere and content of the course – the songs are funky and fun. Always great with the group and Lorraine’s teaching. Really liked the reggae songs and new strums – looking forward to next session.